When your home is right in the middle of the RV capital of the world, you'd better be able to stand out among the competition! At RecPro giving our customers exceptional client-minded service, cutting-edge products and lightning-fast delivery is how we set ourselves apart from the rest of the industry. Buy at RecPro and you'll find out why we're the ‘cool kids on the block'. RecPro, the premier developer and distributor of recreational vehicle furniture, appliances, lighting, hardware and so much more, is situated in the heart of Bristol, Indiana. The manufacturing epicenter of all things RV, Bristol (located in Elkhart County, Indiana) produces the top names in the recreational vehicle industry. These RV's, and their accompanying product lines, are distributed throughout the world. We're proud to call Bristol our home. Our dedication to our customers, and our lines of product, reflect just that. From the moment we began supplying to the RV world, we had the goal of carrying the best in high-quality RV and camping products. 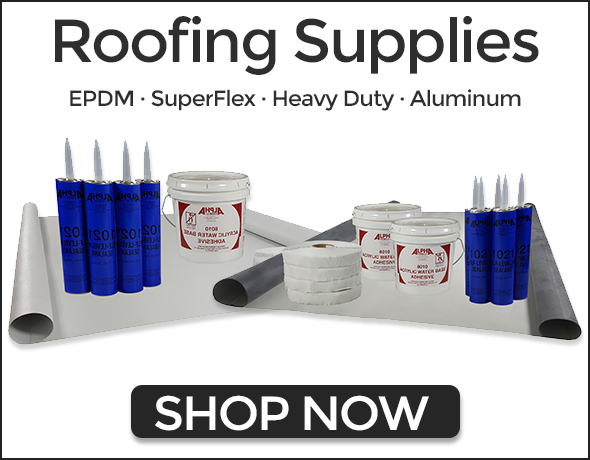 The high demand from our customers has driven us to continually expand our product lines and provide some of the best product price points in the industry. We are quickly becoming the recreational vehicle industry's one-stop-shop for the RV lifestyle. 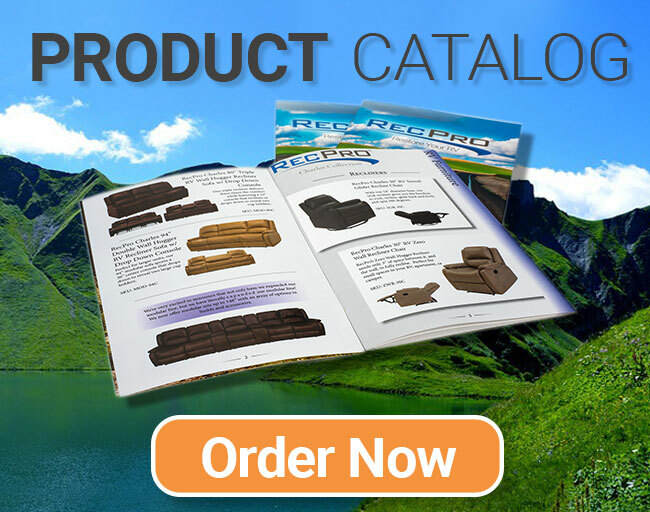 While we pride ourselves in the manufacturing of our own product and offering the best in brand names from the RV market, our true claim to fame is our furniture. 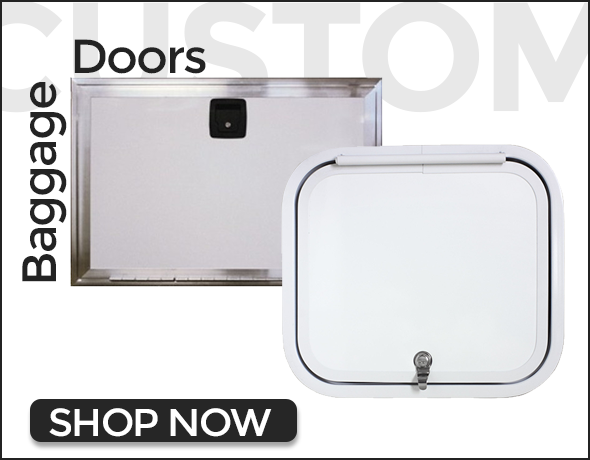 We know that comfort, durability, design, and ease of installation are paramount to the aftermarket buyer. Trying to navigate the aftermarket world in RV parts can be somewhat of a nightmare. If you've ever had a bad experience with RV furniture, we want to erase those negative memories! Our furniture is tailored to fit your needs, preferences and style. With RecPro, the days of standard, boring, and uncomfortable RV furniture are finished. We know that your RV should feel like your home away from home, except with wheels and you probably don't have to put diesel in your house. We know you don't just want some motorized monstrosity that drags you from point “A” to point “B”. That's not why you purchased an RV in the first place. It doesn't matter if you're packing up the family for a camping trip or spending your retirement free-wheeling around the country; having comfortable furniture to relax in should be at the top of your priorities list. We take that idea very seriously. Because of our dedication to your comfort, we offer a large selection of everything from recliners and sectionals, to gaming ottomans and hide-a-beds. RecPro's furniture is designed in Indiana, and then manufactured by a dedicated outside party that allows us to ensure the highest quality standards on every piece of material, all the while maintaining the best pricing among our competition. 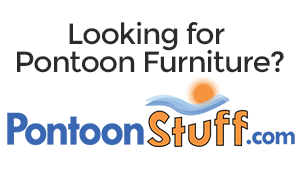 All our furniture ships free, and in many cases will ship out on the same day you order it from our warehouse. Our furniture also comes in a wide variety of colors to fit your individual style and the look of your RV. Here at RecPro, we understand that when you need your RV product, you need it on your schedule. We work hard to make sure that you never have to worry about waiting on backorders, by keeping strong stocking levels on all our products. We want you to get your item when you want it. If for some reason we don't have what you're looking for, we take special orders for your convenience. We don't stop there. What if you need an item that is off catalog? 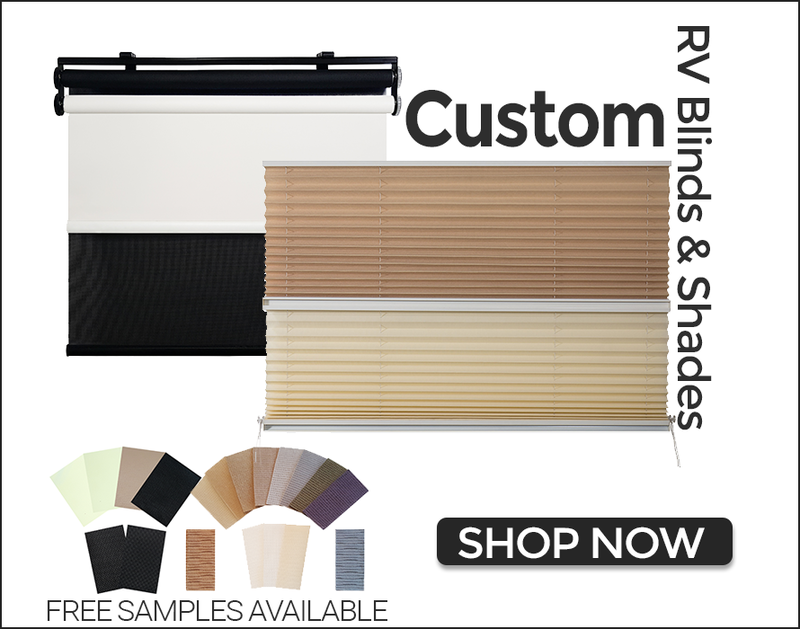 We offer custom-made blinds and baggage doors because we understand that your rig is a symbol of your personality and style. Sometimes, getting a custom-made item is the best way to show that. If you have questions about a product, or are interested in customization, contact our helpful customer service department. 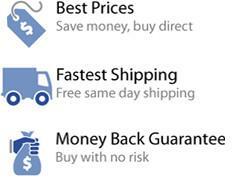 If you purchase a product and it isn't compatible with your RV or what you envisioned, we offer a money-back guarantee. 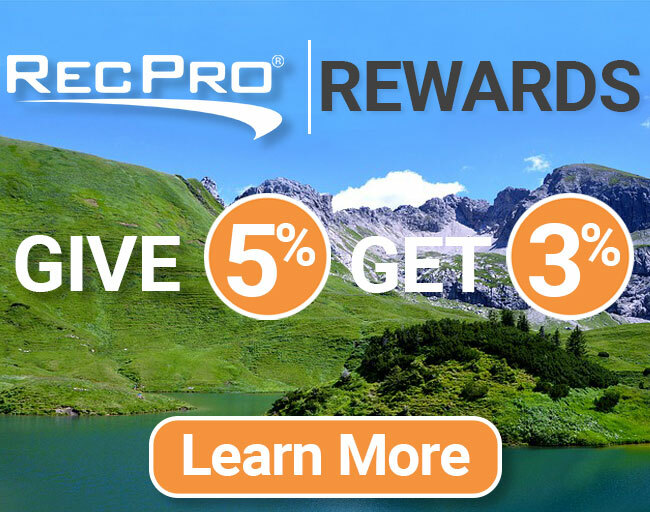 There is no risk when you buy with RecPro. We are a customer service forward company here at RecPro. 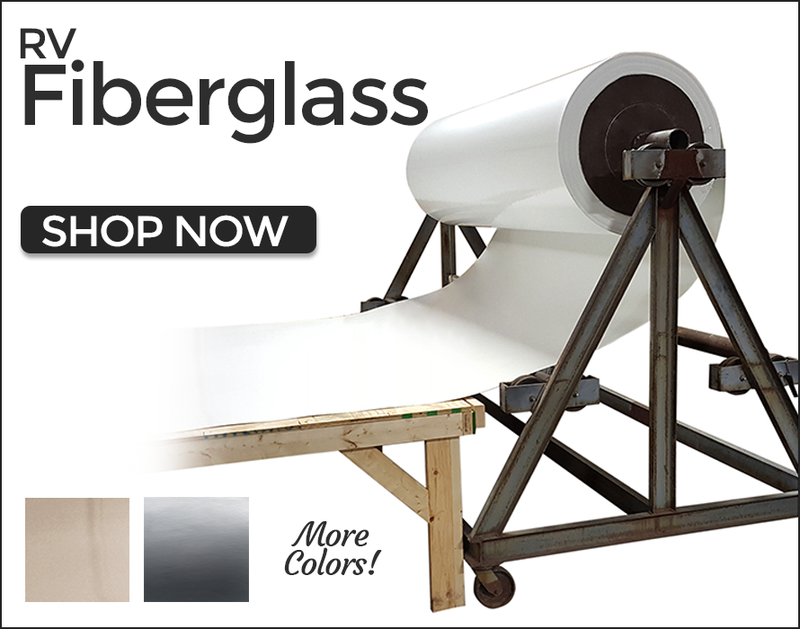 Any questions you may have about products that we manufacture, or items that are outside of our product line, our helpful team is willing to help. Call, or email via our website, at any time. We will get back to you as soon as possible. Rest assured, if we don't know, we'll find out for you. Also, our customers are part of our family! We love getting pictures and videos from our clients installing and enjoying their RecPro furniture and accessories. While we pride ourselves on the strength of our furniture offerings, we are so much more than just a high-end RV furniture outlet. We offer trailer fender skirts, RV rubber roof, water tanks, air conditioning units, fireplaces, furnaces and microwaves. When we say one-stop-shop, we mean it. We made sure that our selections were easy installation pieces that, while they can be installed by a professional, are tasks for even the most relaxed DIY mechanic. 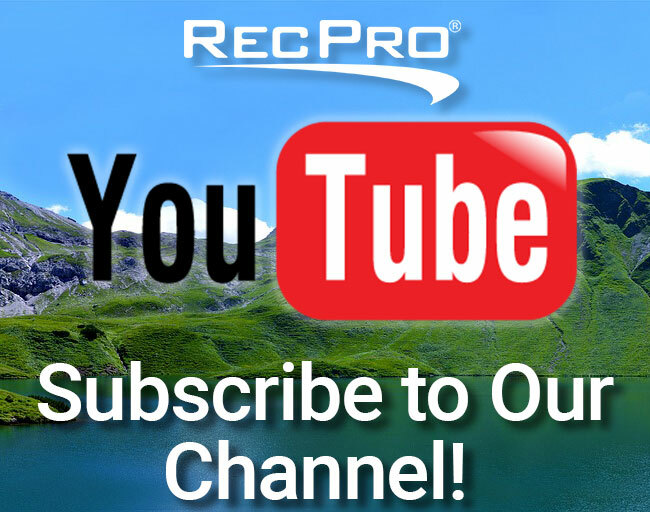 Here at RecPro the RV lifestyle is our passion. We continue to grow quickly because of our high standards in quality and customer service. We manufacture and sell some of the best products in the world for people with recreational vehicles. From the most extreme people in the RV world, to the part-time camper, we have something for everyone. Help us, help you, make your RV your home away from home.